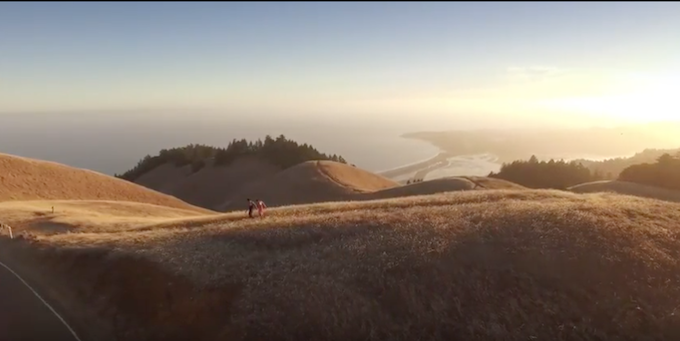 Drone Footage By Pond5 Artist ZenStratus Global content marketplace Pond5 and DJI, the world’s leading manufacturer of civilian drones and aerial imaging technology, today launched an innovative collaboration to develop a premium collection of licensable aerial footage. By applying to join this program, pilots operating with a Part 107 Remote Pilot Certificate issued by the Federal Aviation Administration (FAA), which is required for commercial use, will be eligible to have their footage included in a series of collections shot exclusively with DJI drones. Pond5 will showcase these collections to its millions of users, while denoting video clips shot by licensed pilots in searches for customers who need to ensure their video assets comply with Part 107. Pilots will also be able to leverage Pond5’s industry knowledge to identify their most in-demand shots and obtain assistance in preparing their footage for licensing in the Pond5 marketplace.